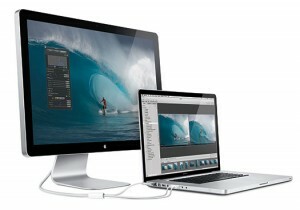 At Overnight Pc Repair Your Mac is fixed fastest that anywhere else! No more wasting time! forget geek squad and other repair shops who are lazy and take dayyyssss to fix your computer. This kind of laziness and incompetence is not tolerated here! Because Your time is a very valuable thing for us. We respect it and act accordingly! Call us Now at 818-532-9333 or come to 22941 Ventura boulevard, Woodland Hills, CA 91364 to fix your macbook fast!! !